Fresh water is necessary to wash your hands after using the bathroom or to wash your hands after dirty work. You also need a considerable amount of fresh water if you want to offer your guests VIP level restroom trailers with a real 'flushing' function. 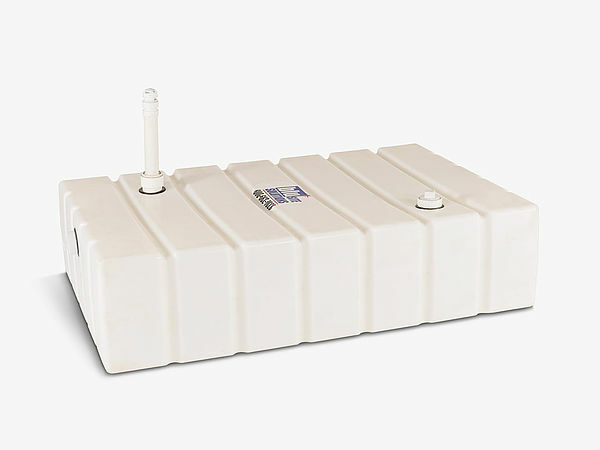 Of course, these water tanks must be extremely sturdy and leak-proof to make sure you are not losing any water. 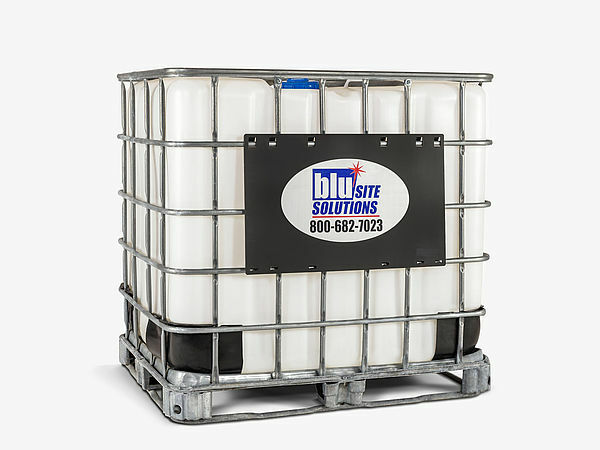 Taking into consideration that a big amount of fresh water is needed, especially with really big events or large construction sites, those water tanks and holding tanks must be able to carry big amounts of water, while not taking up too much space at the same time. Trust our industry experts to determine which solution will meet your demand best.